President Donald Trump Oct. 5 signed a five-year aviation authorization bill that holds Airport Improvement Program (AIP) funding flat through 2023. The AIP, the main federal construction program for airports, has remained at $3.35 billion per year since 2012, when it was lowered from the previous funding level of $3.52 billion annually. The Senate Oct. 3 passed the bill 93 to 6. It cleared the House of Representatives Sept. 26 by a 398 to 23 vote. While the lack of increased funding for the grant program is disappointing, which ARTBA and the ARTBA co-chaired Transportation Construction Coalition (TCC) expressed to members of Congress in separate letters Sept. 26, the legislation does authorize over $1 billion per year in General Fund spending for similar grants to be distributed by the U.S. Department of Transportation. The additional General Fund spending will need to clear the annual appropriations process and likely be subject to government-wide budgetary restrictions that are yet to be determined. Read more background details. 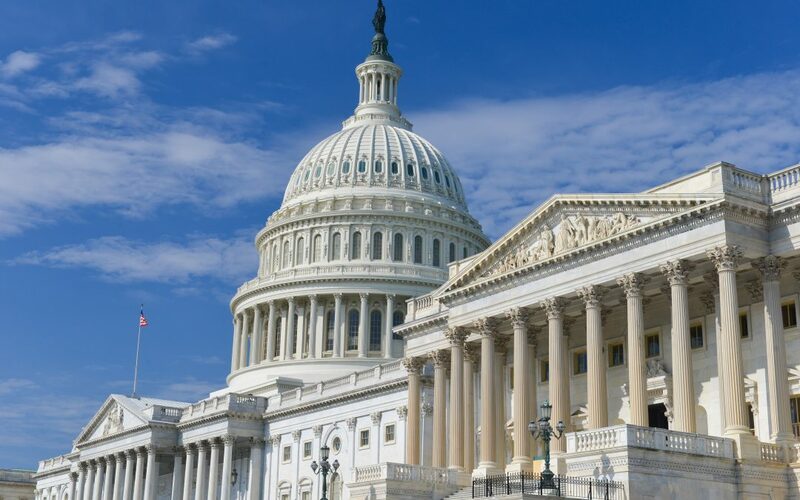 ARTBA will work with appropriators to ensure the discretionary General Fund program is funded each year and with future congresses to increase AIP program funding.